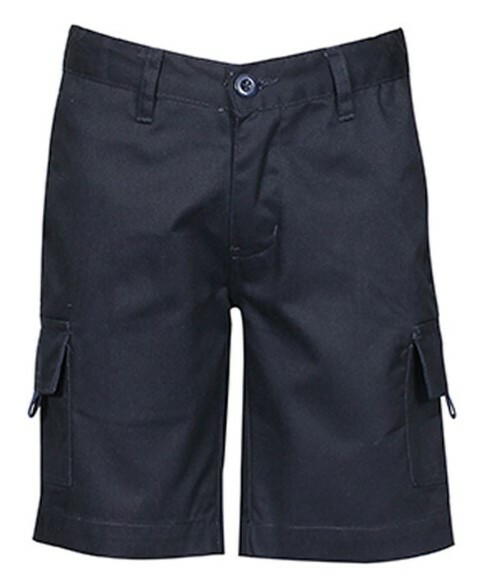 You can find a good variaty of work shorts for men at our online store. 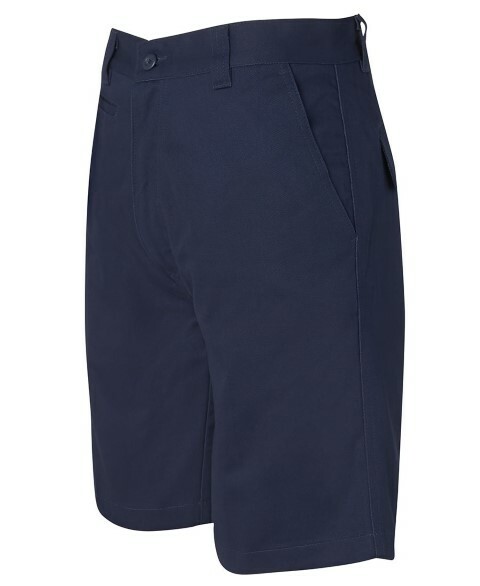 We offer heavy weight cotton drill work shorts, and light weight work shorts. 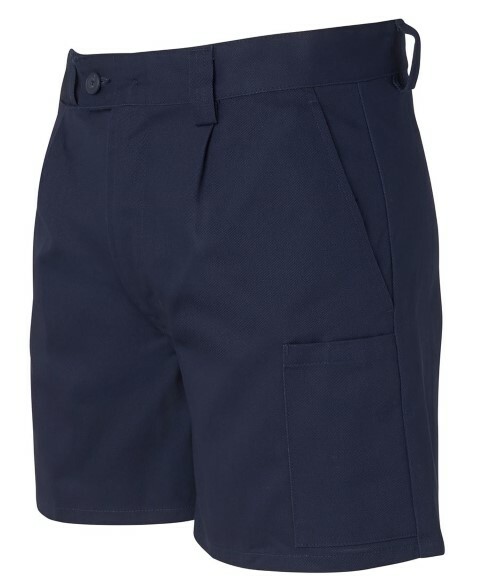 Our work short range is usually available in navy, black, khaki and bottle green, and the size range usually starts from small size and goes up to 5XL. 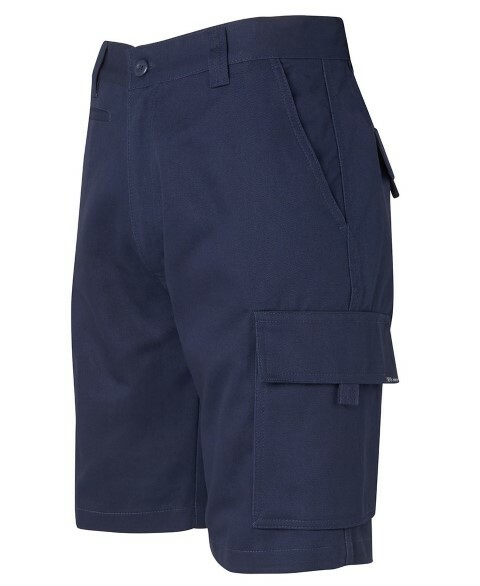 If you are searching for a men's work short with a mobile phone and ruler pocket on leg, then check out this short. 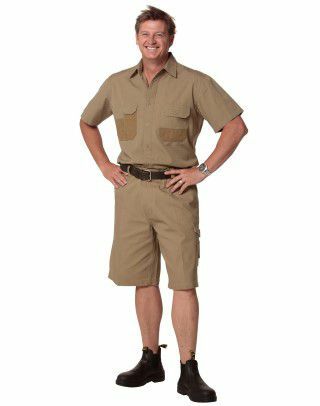 You will find lots of Men's Work Shorts with Cargo Pockets. 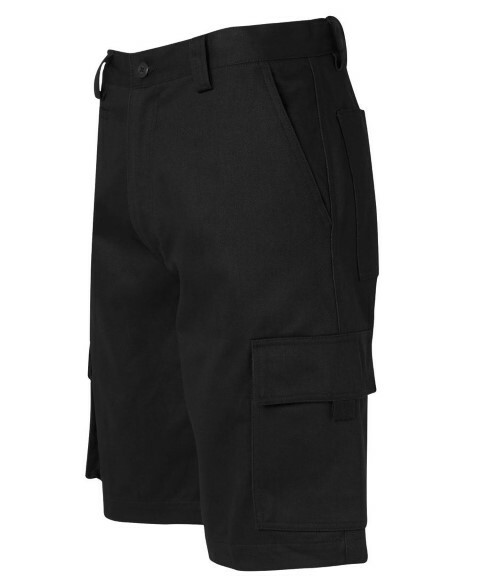 We have styles that has cargo pocket only on one side, as well as those that have cargo pockets on both legs. 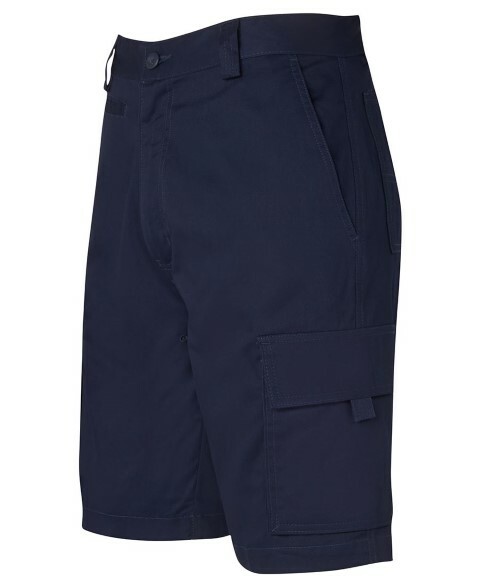 Sometimes heavy weight work shorts is just too heavy, especially in summer. 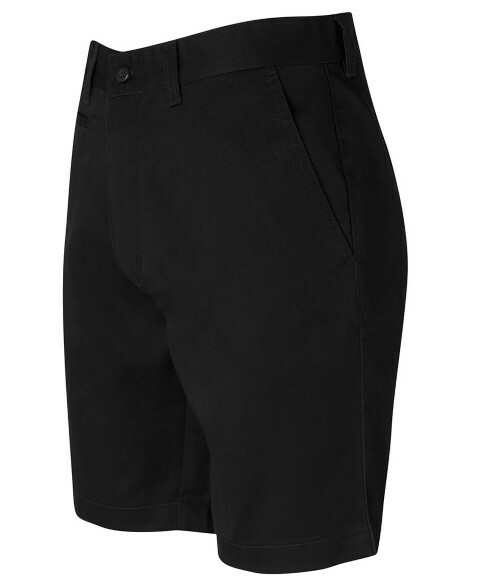 This is why we carry lightweight work shorts for men.